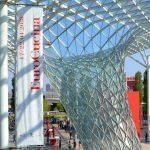 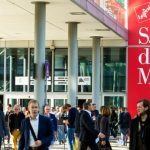 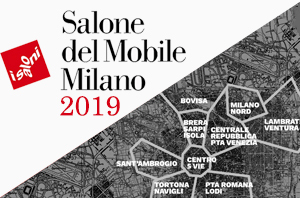 From April 8th to 14nd 2019 Milan will be transformed in the world design capital like every year and the eye of the design world will be focused on Milan and the city will become a Babel of design tastes and trends. 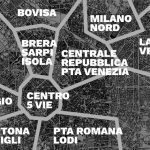 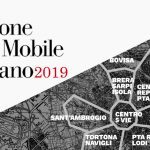 Protagonists of this journey around the world of furniture will be in particular the Salone del Mobile, Milan’s design week institutional headquarters and the Fuorisalone districts, or the neighborhoods in which it is divided the endless list of extra fair events. 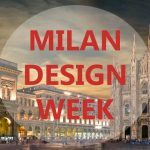 Davide Conti will participate in the design week participating in different events and involved in different activities with customers and collaborators. 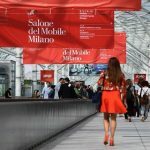 Over 600,000 expected visitors from more than 200 countries in the world, over 5,000 exhibitors will invade the design week 2019 and which will present projects of extraordinary value, able to weave design, technology, flexibility and sustainability into products and solutions for a contemporary living that looks, consciously to the future.